Bath – Maurice J. Warner, 63, of 822 Middle St. died in an automobile accident on Route 1, Brunswick, Monday. 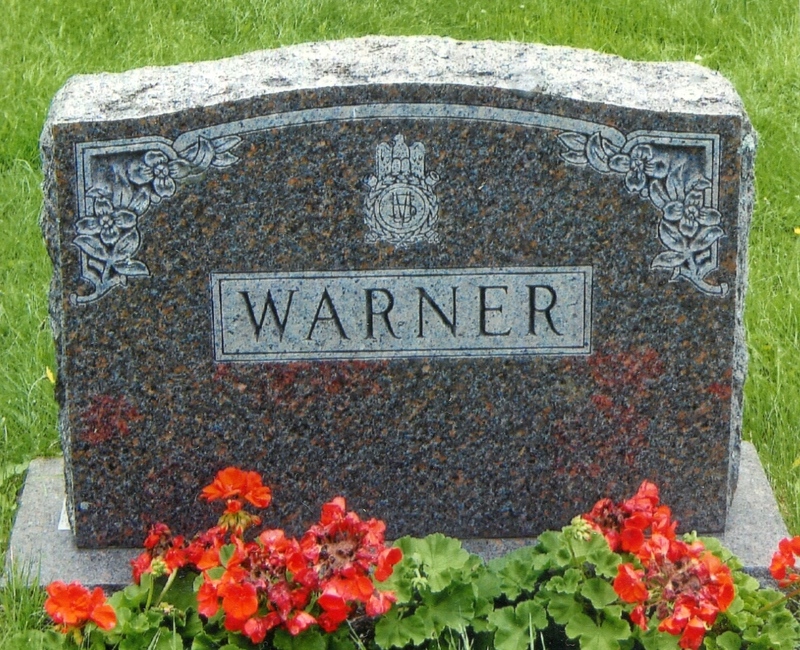 He was born at Phippsburg Sept. 26, 1909, the son of Daniel H. and Mary E. Waltz Warner. He was graduated from Morse High School in Bath in 1926. He had been employed as a pipe-fitter at Bath Iron Works since 1938. He was a member of Sons of Union Veterans and currently was commander of the New England regional group, was department commander of Maine three times and had held several offices in Sons of Veterans unit here. He had been chairman of the Maine Civil War Centennial Commission for several years. 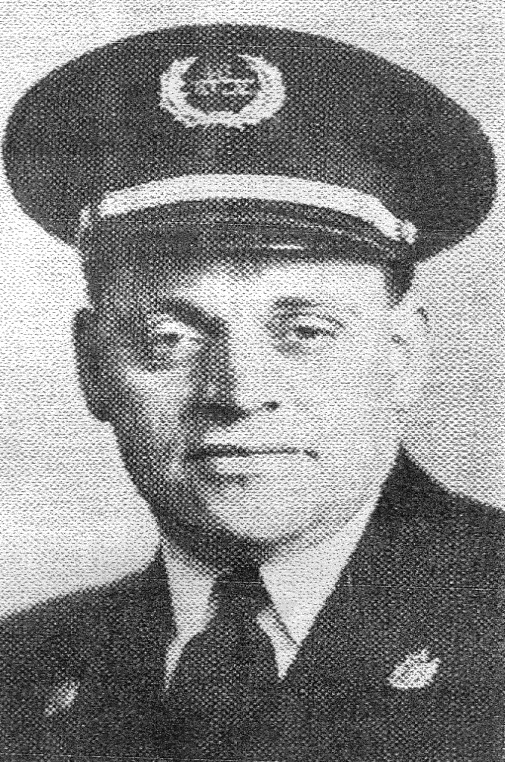 He was past chairman of the advisory Board of the Salvation Army, a committee member of the Cub Scouts of Beacon St. Church and a member of Dramore Grange. 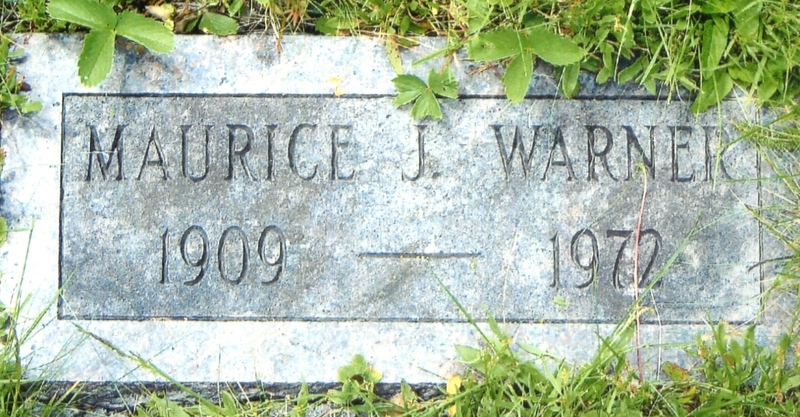 Surviving are his wife, Frances L. Miller Warner; twin daughters, Mrs. Phyllis Holton of Arlington, Va. and Mrs. Alexander (Frances) Murray of Bath; a son, Bruce A. of this city; two brothers, Clarence A. and John W., both of Bath; three sisters, Mrs. Lillian A. Farrington of Manchester, Mrs. Laura Greenleaf of Arrowsic, and Mrs. George Babine of Waterford, Conn.; four grandsons and several nieces and nephews. Funeral services will be at 2 p.m. Thursday at the Elm St. Baptist Church. Burial will be in Oak Grove Cemetery.